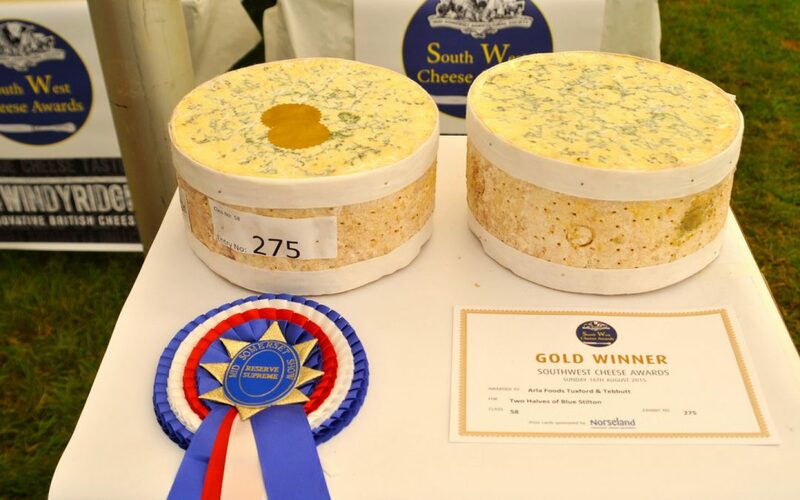 We are delighted to hear about the recognition we received during the Southwest Cheese Awards held at this year’s Mid-Somerset Show on 18-19th August 2018. 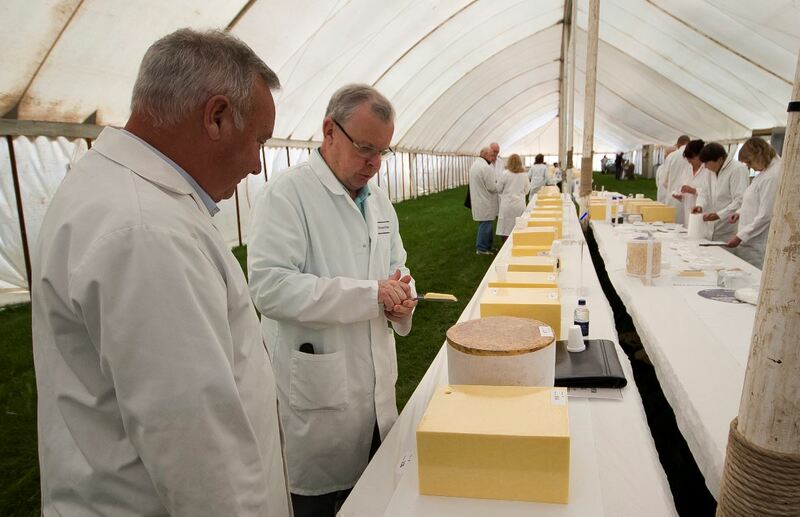 The awards are a yearly highlight of the event, exhibiting were some of the finest cheese makers in the UK, with more than 70 classes in competition across 15 categories. This year, we have been particularly successful with Ilchester’s® Double Gloucester Onion & Chive winning a Gold Award within the Savoury (Herbs, Garlic, Nuts) category, a Gold award for Mexicana® in the Savoury (Mustard, Garlic, Chilli) category and a Gold award in the Sweet category for our Ilchester® Wensleydale and Cranberry.